Rearing Season in Hogan’s Farm for Irish Turkey is for (Easter,Thanksgiving and Christmas) . 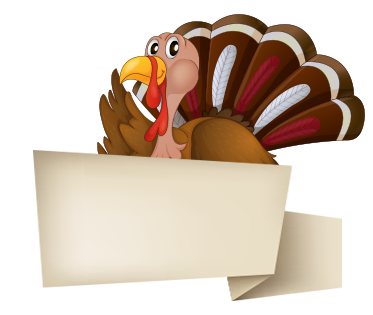 We rear a special breed of turkey “Charlesfort Turkey ™ “that is exclusive to us. Our Family have been rearing turkeys for over 55 years, and growing up knee deep in feathers, brother’s Fintan and Paul know all there is about turkey! Still using the knowledge passed down from generations before, on rearing to producing, this expertise can only be gained through years of living and knowing your craft. It is this passion for producing quality fresh turkey that Hogan’s Farm rear their own turkey breed, the Charlesfort Turkey. A range of slow rearing, fully matured fresh Irish reared turkey , including their exclusive Free Range Woodland Bronze turkeys . The Award Winning Charlesfort Turkey product range includes the traditional whole turkey to more selected cuts , all crafted by hand. 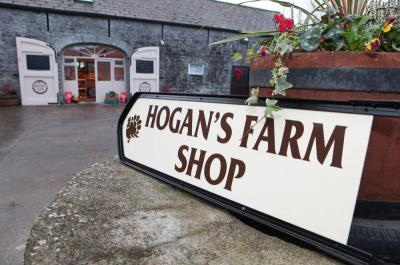 Order your Hogan’s Farm turkey direct from their stand or online www.hogansfarm.ie for home delivery this Christmas. What’ the difference between a “normal” turkey and a Charlesfort Turkey ? this means a Charlesfort turkey has more time to grow at a steady pace , at least 4 weeks more than a normal turkey.This allows the bird to mature more naturally, it is not rushed in anyway to hit a certain weight, and this extra length in time is what gives a more quality finish and better flavour to the end product. Included in our Hogans Farm Charlesfort™ Turkey Selection is a range of White and Bronze turkeys. The white turkeys are known as The Charlesfot White™ and are reared in small batches in specialised temperature controlled barns and the Bronze turkeys are known as ‘The Traditional Free Range Woodland Bronze ™ Turkey better known as our Woodland Bronze™ the name given by where they are reared , wild and free out in our woodland. These turkeys can be purchased direct from our Farm Shop , online and certain butcher stockist around the country. All of which are under the Love Irish Symbol and reared by us on our farms.